The Boys Reel shoe is a split sole shoe which offers experienced male dancers excellent levels of flexibility. 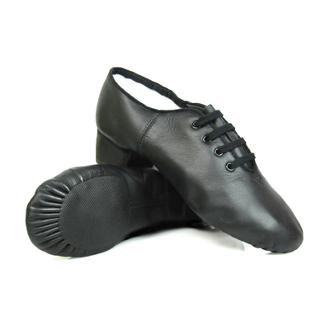 The light leather uppers fits close to the dancers foot for an excellent shape for dancing. The shoe is fitted with Fays Hi - Tech heels.